WTC has been providing leading-edge communication services. Through advanced technology, we continue to launch higher speed broadband services so businesses can grow, schools can leverage educational opportunities, telemedicine can be offered in our rural settings and communities can enhance their economic development. WTC strives to provide the same level of dedication and commitment to the needs of our local communities. We truly believe in being a good corporate citizen in the areas we serve, and giving back is not just a part of our mission, but also a core value of the organization. 1912 Charter filed with Secretary of State of Kansas to provide telephone service in Wamego. 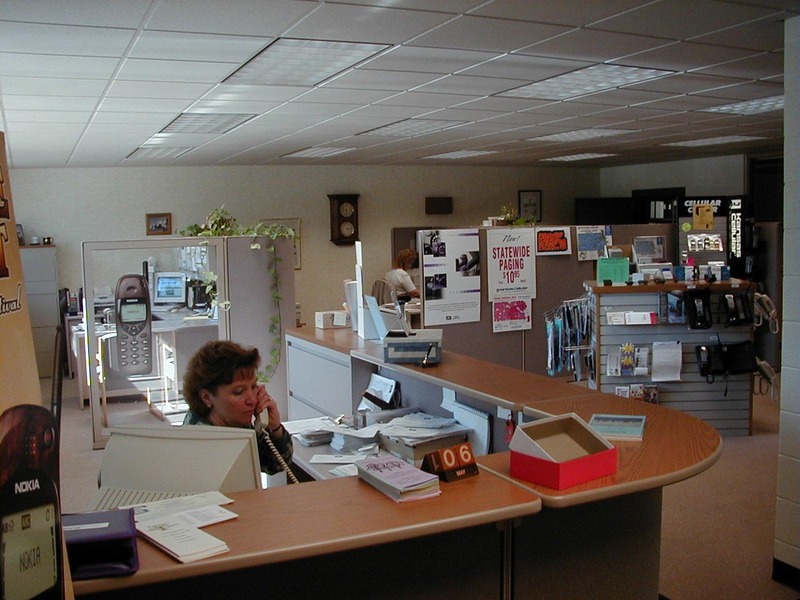 1957 Installed the first PBX at Balderson, Inc., to service their telephone requirements. 1959 Purchased the Paxico exchange and began providing telephone service to those customers. 1960 Purchased the Flush exchange and received REA funding to convert those customers to dial service. 1961 Converted to dial service in the Wamego exchange. 1962 Converted to dial service in the Paxico exchange. 1964 The company acquired the St. George exchange and converted it to dial service. 1977 Converted the Paxico exchange to a one-party line system. 1980 Upgraded Wamego and St. George to digital switch services, one-party lines, call forwarding, call waiting, 3-way calling, and speed calling. 1989 Upgraded Paxico to digital services, call forwarding, call waiting, 3-way calling, and speed calling. 1990 Kansas Cellular is established and goes on line with cellular service to rural Kansas. 1991 Installed fiber between Wamego and SWB, and all three exchanges and between Kansas Cellular. 1993 Added advanced digital features: voice mail and caller ID services. Also, completed the construction of our Service Department building. 1994 Converted to equal access for long distance service. 1995 We became an Internet provider through Netspace Internet Services. 1996 Calling name and number delivery made available to all our exchanges. We also remodeled the headquarters' offices at 529 Lincoln. 1997 Installed digital loop carriers to our rural areas. 1998 Installed fiber sonet ring to provide redundant fiber connection for toll service. 1999 Kansas Cellular was sold to Alltel in October. Our name was changed from "Wamego Telephone Co., Inc.," to "Wamego Telecommunications Co., Inc.," to better reflect the services we provide to our customers. 2000 Purchased Cable TV systems in Wamego and St Marys, began providing Long Distance Services, and became our own Internet Provider. 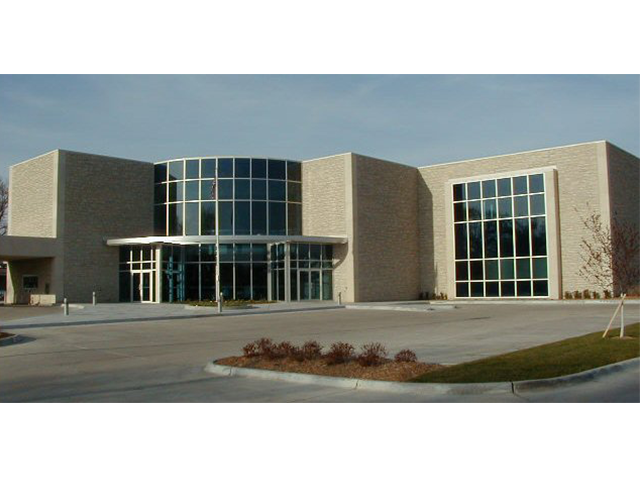 2001 Consolidated cable TV head ends, installed OC 48 network, and purchased and opened office in St Marys. 2002 Buried fiber optic cable to 867 homes within Wamego to replace aging aerial cable. 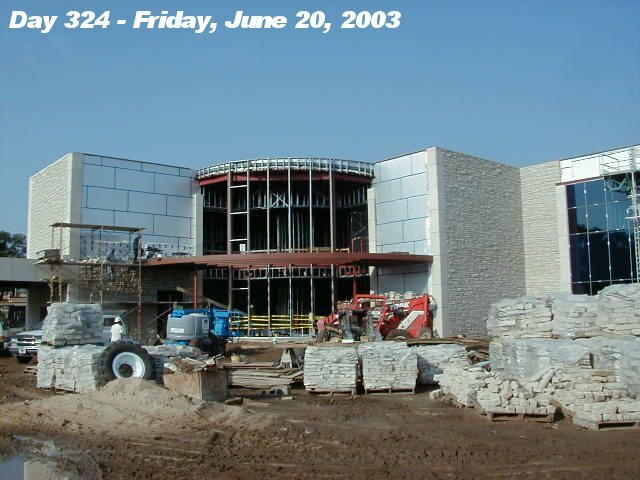 Also began construction of new office building at 1009 Lincoln Ave.
2003 Service department and business offices were moved to newly completed office building. Also finished digital head end installation and began testing new Digital Cable TV services in Wamego. 2004 Began to offer Digital Cable TV services in Wamego exchange area. 2005 Began FTTH construction project in St Marys to overbuild Sprint & become a CLEC to offer telephone, high speed Internet, & digital TV. 2007 Buried fiber optic cable to an additional 680 homes within the city of Wamego. 2008 Continued expansion of fiber optic network and introduced 30+ HD channels of entertainment. 2009 Signed contract to become an independent reseller (IR) of wireless service from Telispire. 2010 Upgraded digital telephone switches to soft-switch technologies. 2011 Buried fiber optic cable to an additional 575 homes. 2012 Celebrating 100 years of providing service to our customers! 2014 Began to offer wireless Internet service to Alma, KS.